With Bungie beginning the traditional pre-expansion parade of live Twitch streams illustrating how their online shooter/hybrid will evolve this September, the past month has been pretty exciting for Destiny fans. There has been good and bad. Most famously, the exotic merchant Xur sold the fabled Gjallarhorn rocket launcher (mere days after it finally dropped for me, no less) only for Bungie to announce that the weapon will not remain relevant in the end game of “Year Two”, as they are labeling it. 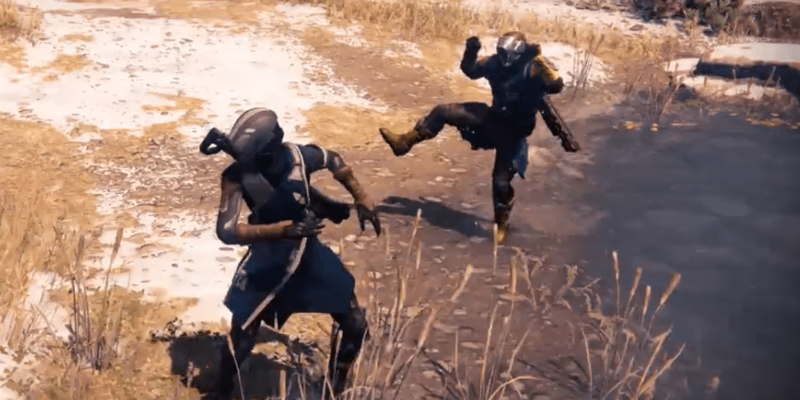 But for all the small annoyances fans might find, Bungie has really been putting their best foot forward and showing us a game far different from vanilla Destiny. What I have taken away the most from the reports, videos, and live streams is that Bungie has become far more comfortable with the “R” word they were so afraid of when initially advertising for the game. For a regular old dungeon junkie like myself, this is a very good thing. Indeed, I believe all players will be able to enjoy this game more come September. Thank God, then, that one of the big reveals made these past weeks has been a decision made by Bungie to separate levels and “light levels.” In Destiny, levelling will now be done by earning (gasp) experience points! Experience points can be earned from anything and everything. Make sense? “Light level,” still relevant and still tied to gear, will now be an average of your attack and defense values across all equipment. So, in effect, it will be a power level (or, in other words, a statistic with actual meaning rather than simply a barrier to entry). Forget for a moment that now any player can reach level 40, the new cap, by simply playing. Customization options have grown exponentially now that level progression won’t be hurt by removing one of a select few pieces of armor. Items that aren’t of the legendary or exotic classes may not remain relevant in the late game, assuming their statistics lend themselves to strengthening the player. On top of all of that, Ghost shells and new artifact items will carry stats as well, creating even more layers of uniqueness to each Guardian. Destiny looks to be a far more interesting world to explore. Let’s not forget the new, streamlined questing mechanics, an increased focus on cinematic and IN GAME storytelling, doubled vault space, revamped faction systems, streamlined currencies and resources, as well as increased access to high level gear (almost everything can yield a legendary now) and revamped loot drops that consider what items you’ve already received to reduce duplication. While we have only seen these things in isolation, and will have to wait to see it all working together before passing proper judgement, it would appear that Bungie is looking to address most of the issues players have had during “Year One”. 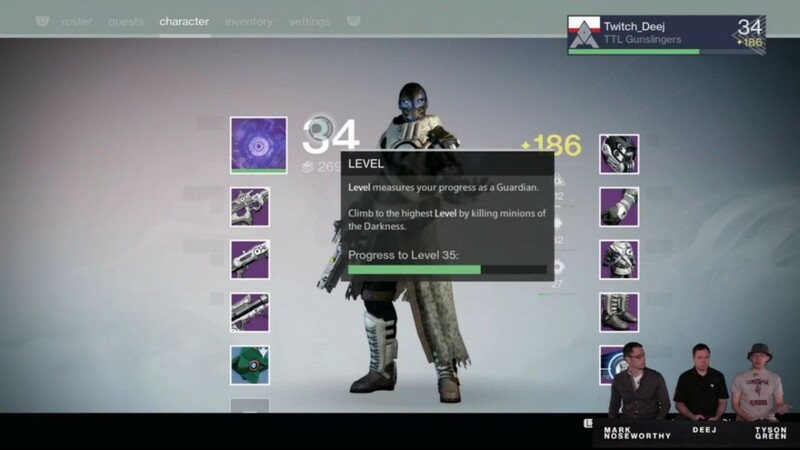 For me, I can celebrate knowing in a month I’ll finally be able to properly min/max my Guardian. Time for a dance. Be sure to stay tuned to Bungie on Twitch for more live streams. On 8/26, we’ll get our first in-depth look at the Dreadnaught, the primary zone which the expansion will be staged around, and on 9/02 we’ll finally get a glimpse at the mysterious new “Court of Oryx” public activity.